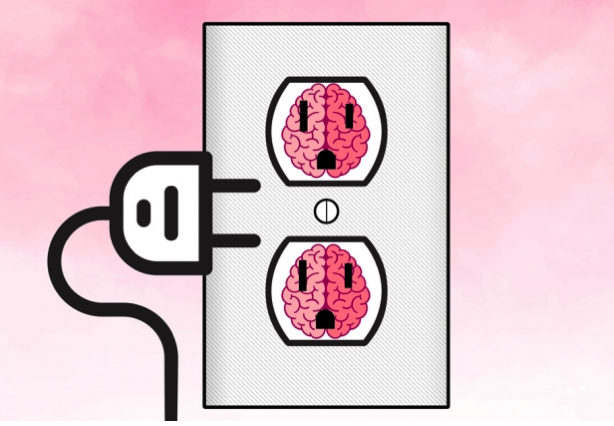 MIT engineers build smart power outlet #piday #raspberrypi @Raspberry_Pi « Adafruit Industries – Makers, hackers, artists, designers and engineers! An MIT team has developed an outlet the will tell the difference between harmful electrical surges and normal heavy spikes. The brains for the smart outlet is a Raspberry Pi 3.